Your little one will be a head turner with our Devon Moccasin Shoes. 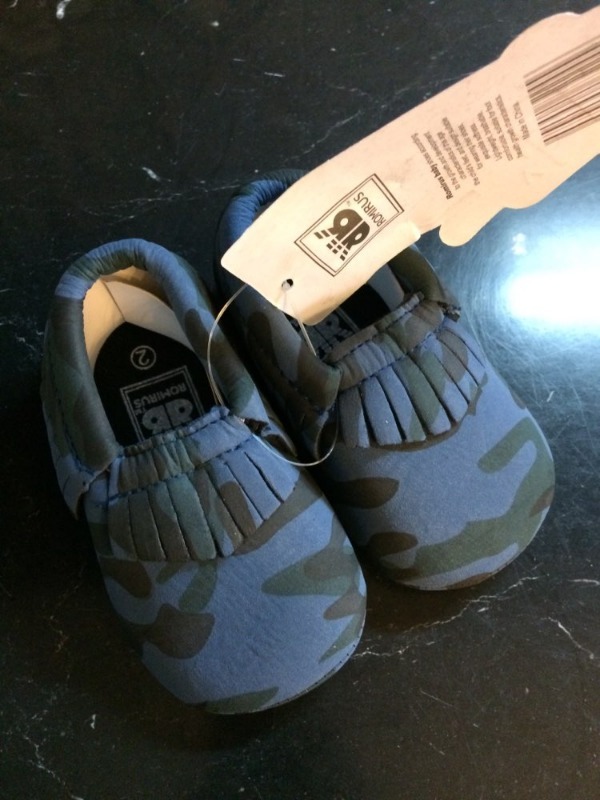 This moccasin shoes with animal and camo prints is a must have for your baby's footwear collection! 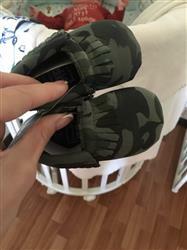 these are very nice, can't wait for my baby to wear them! 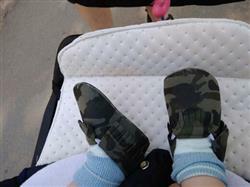 The shoes were just as pictured! Super cute! Love them!